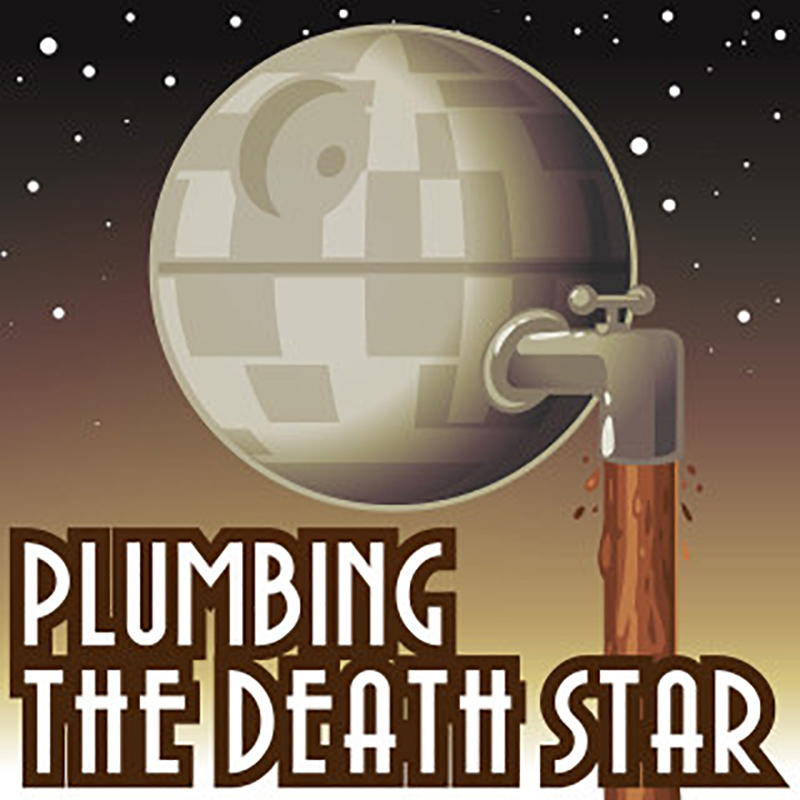 Sanspants Radio present Plumbing the Death Star Live. One of Australia's most popular pop culture podcasts finally comes to WA! In which we ask the important questions in pop culture and dissect fictional universes. Because seriously, who deals with super weapon sanitation and imperial employee agreements? "Hilarious pop culture show that geninuely delves into many questions, such how does one plumb the Death Star or how far can you go as Multiple Man. The result is a funny but smart show that geeks and nerds will love." "Love every dumb conversation these Aussies put out." "This is the greatest podcast on Itunes. listening to this will leave you in tears of joy every episode." Jackson, Joel and Joel are Melbourne based comics, producers and podcasters. In 2012 the trio started Sanspants Radio, a comedy podcast network with a group of mates and like-minded idiots. Much to their surprise, their podcasts began to attract attention, charting on iTunes in multiple countries, being nominated for several awards and being part of iTunes Best of list for 2014 and 2015. With 12 million downloads since launching in 2012, the network now features six highly popular shows. In 2017 they completed their first international tour in the UK selling out almost every show within weeks.